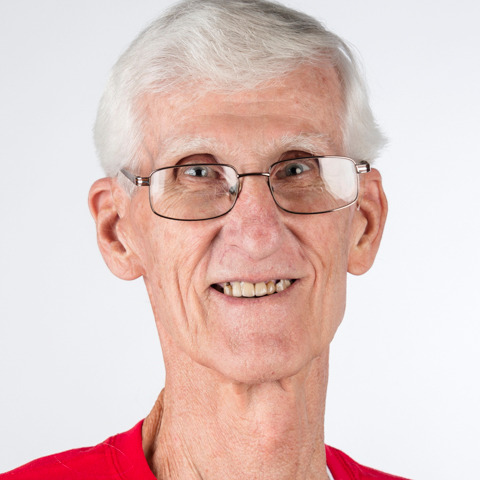 Roland Foerster is 77 years old (and counting) and by his own accounting, thinks he is the oldest member of the Special Olympics USA delegation. Roland has been competing as a Unified Sports partner in sailing since 2005 and loves it. He is driven by the goal of passing on all that he knows to his sailing partner and instilling confidence in them so that they can achieve anything they set their mind to achieving. Roland is a Civil Engineer who has been doing consulting work since 1984. He loves to sail and does so whenever possible. In his spare time, he likes to read or watch sports in general.